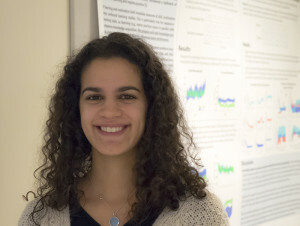 Lauren Menendez joined BLAM Lab in January 2014 as a research assistant. Lauren will receive her Bachelor’s of Arts in Neuroscience in 2015 from Johns Hopkins University. Lauren’s current interests include systems neuroscience research and she plans to pursue a PhD post-graduation.